TOP-MANAGEMENT CONSULTING IN THE AUTOMOTIVE INDUSTRY. 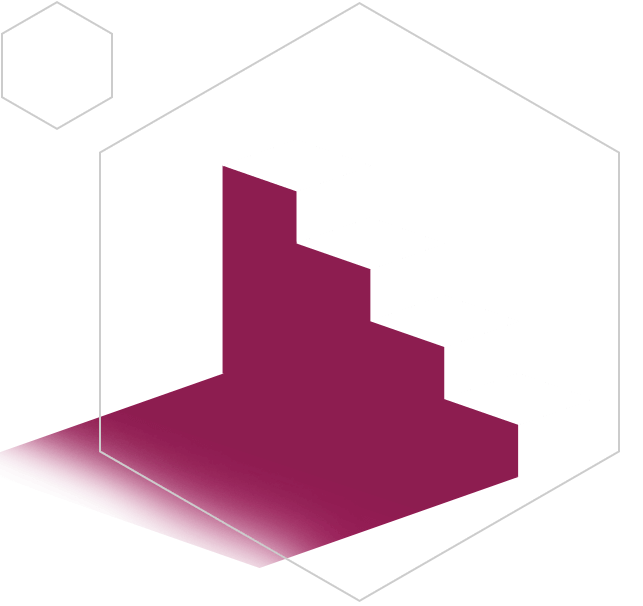 Berylls Strategy Advisors is a top management consulting firm headquartered in Munich and with offices on three continents. 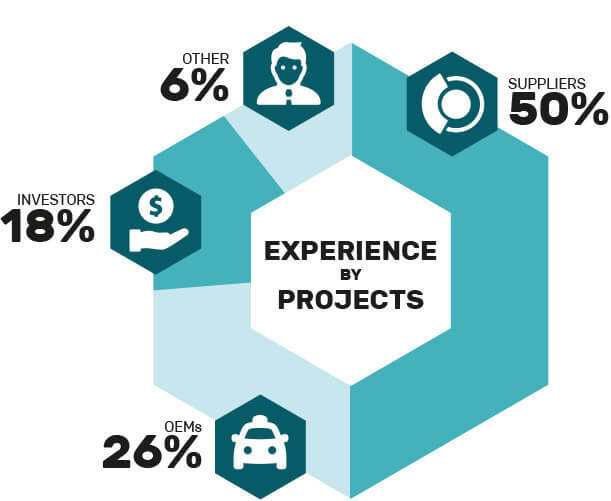 Our clients are national and international companies in the automotive industry – vehicle manufacturers, suppliers, engineering service providers, mobility providers and investors. As navigators through the ongoing digital, technological and mobility shifts, we lead clients safely and creatively through stormy times. 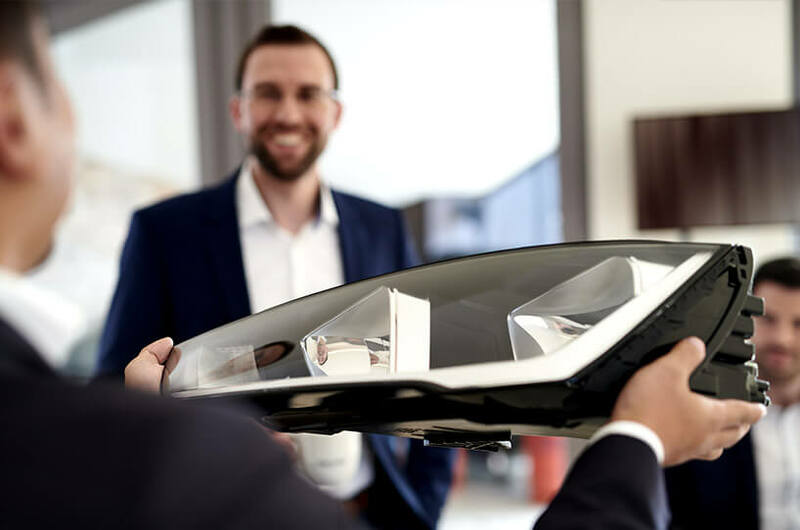 We see the ripples from the big transformation – e-mobility, connectivity, autonomous driving, mobility services, big data – as a challenge and launching pad at the same time, to bring your company into a successful future. With comprehensive industry experience, innovative solution expertise and rigorous business thinking, our teams work out innovation and growth strategies, accompany mergers & acquisitions, develop measures to improve results, and help you change your corporate culture. We’re a hard-hitting team of auto and mobility experts who consider ourselves part of the automotive industry. No ivory-tower know-it-alls, but execution-focused partners who consider your entire value chain. Excited about future topics, and about meeting the tangible challenges they create for you. Listeners, shapers, enablers, partners. Experience how we work and how you can benefit from our creative consulting approach. GOOD TO KNOW: INFORMATION FROM BERYLLS. Smart Mobility and Autonomous Vehicle Summit AV18 in San Jose: What are the next steps in the development of urban mobility, what will determine the development and use of autonomous vehicles? These and other questions will be addressed at two conferences to be held side-by-side February 26-28 in San Jose, Silicon Valley. Two Berylls partners – Arthur Kipferler and Matthias Kempf – will provide insights into Berylls analyzes and discuss the relevant questions with international experts. BEST CARS IN STUTTGART, BERYLLS TAKES PART. Every year in January, Motor Presse Stuttgart, the publishing house of auto motor und sport, invites special guests to the big industry get-together of the Best Cars in the Swabian metropolis. The current survey results of the international auto motor und sport readers’ poll are presented, and here the celebrities of the car industry discuss topical issues with each other. Berylls is a sought-after conversation partner at the traditional event in 2018. BERYLLS TAKES HOME THE HIDDEN CHAMPION AWARD FOR THE SECOND TIME IN A ROW. For the first time in the history of the well-reowned Hidden Champion Award, a previous winner has been able to defend its title – Berylls. 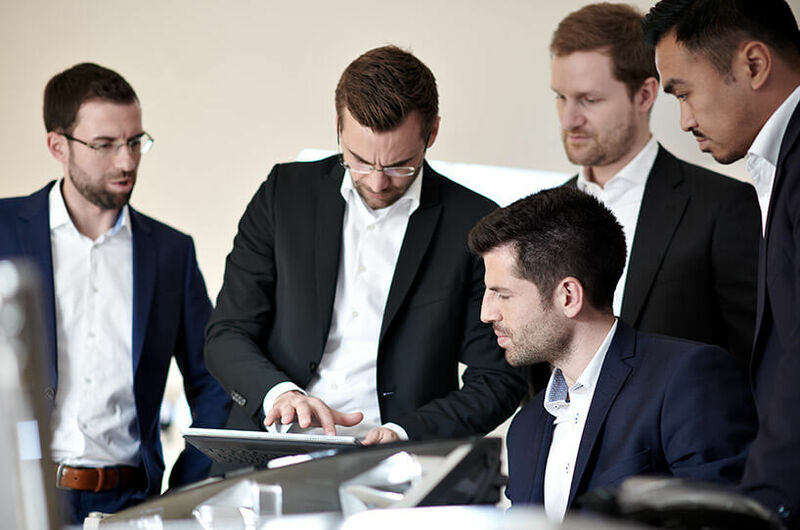 Following its 2015 win, the Munich consulting firm also took the 2018 title – and that even twice: First Place in customer satisfaction rankings, and First Place in the automotive category. REAL CAR PEOPLE: BERYLLS PARTNERS. 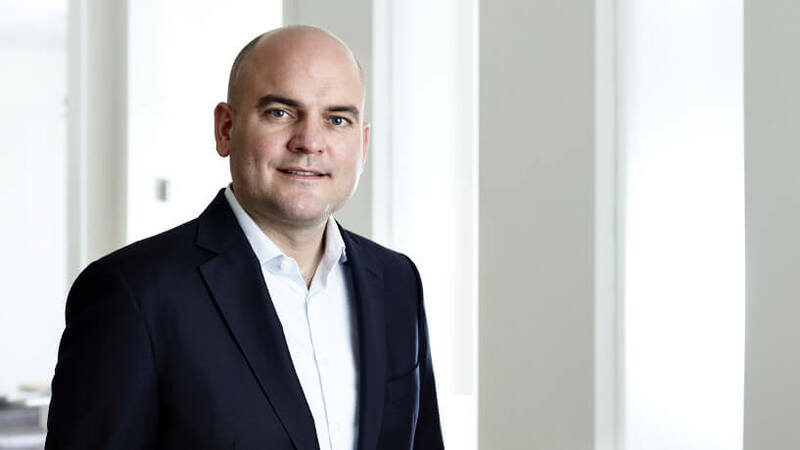 In 1998, Dr. Jan Burgard (1973) began his career with the investment bank Man Group in New York, USA, and the family-owned enterprise portfolio firm May Holding in Cologne, Germany, where he was in charge of operations. Subsequently, he joined Mercer Management Consulting in Munich, Germany, as a consultant in 2000. 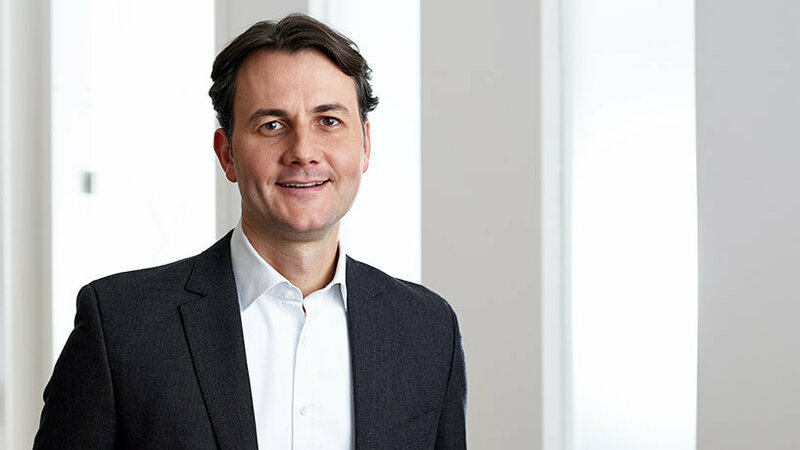 After completing his doctorate and further consulting activities at Oliver Wyman (formerly Mercer Management Consulting), Jan Burgard was appointed manager at Audi where he was responsible for implementing Audi Connect at the sales and retail levels. Since October 2011, he has complemented the group of founding partners of Berylls Strategy Advisors. 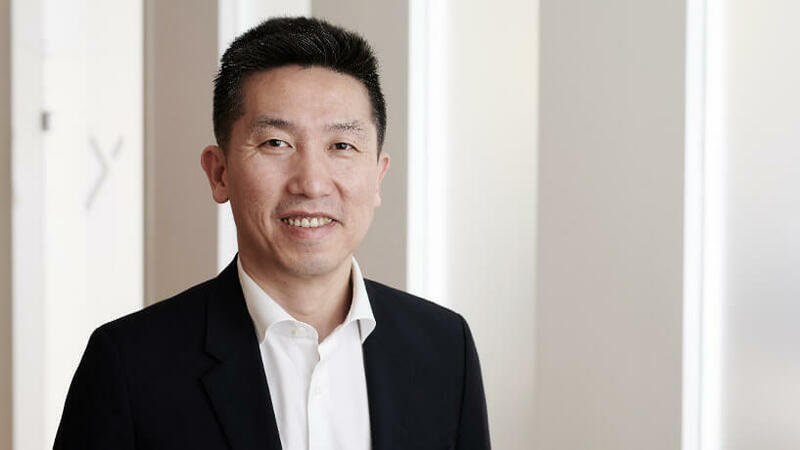 The focus of his consulting work lies in digitalization strategies, big data, artificial intelligence, and the end-to-end implementation of digital products. Business administration and economics studies at the University of Siegen, Germany; doctoral studies at Johannes Kepler University, Linz, Austria. 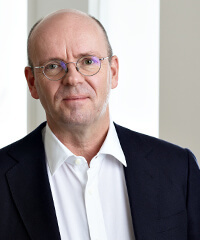 Dr. Jan Dannenberg (1962) has more than 25 years of consulting experience in the automotive industry, and became a founding partner of Berylls Strategy Advisors in May 2011. 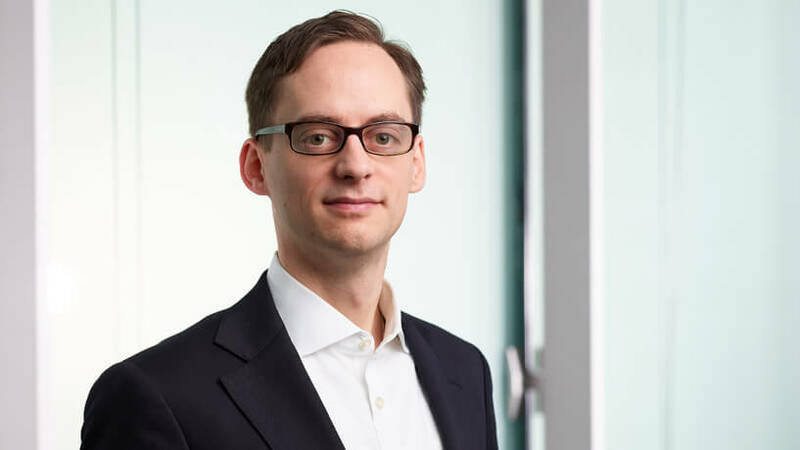 Until spring 2011, he worked with Mercer Management Consulting and Oliver Wyman in Munich, Germany, on international projects – for five years as Associate Partner, and another three years as Partner. He is a recognized specialist in innovation and brand management in the automotive industry, and primarily advises suppliers and investors on strategy and M&A. Bachelor of Arts in economics at Stanford University, USA; business administration and doctorate degree at the University of Bamberg, Germany. 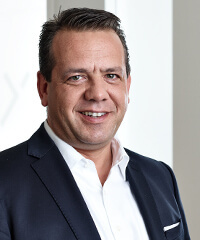 Peter Eltze (1964) joined Berylls Strategy Advisors as a Partner in November 2015. 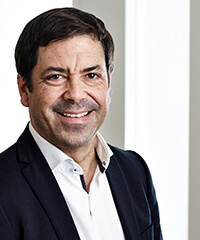 He began his career in the medical technology division of an integrated technology corporation, and became a project manager at Malik Management Zentrum St. Gallen in 1996 before being appointed Partner in 2001. From 2003, in his role as member of the executive board, he was in charge of Management Education & Development. 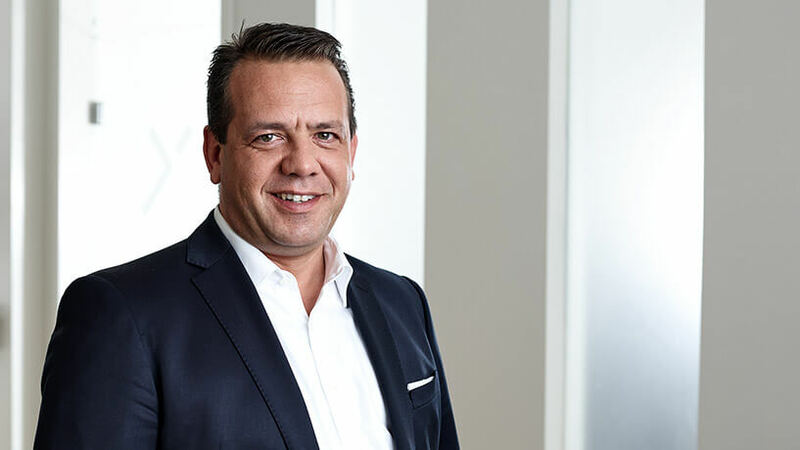 For almost two decades now, Peter Eltze has advised companies in the automotive and mechanical engineering industries. At Berylls, his consulting activities focus on integrated organizational development (strategy, structure, culture), transformation management, and executive development. Education in wholesale and international trade; administrative sciences at the University of Constance, Germany. 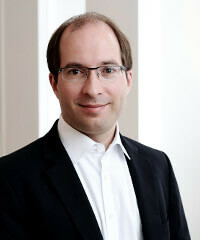 Dr. Matthias Kempf (1974) was one of the founding partners of Berylls Strategy Advisors in August 2011. 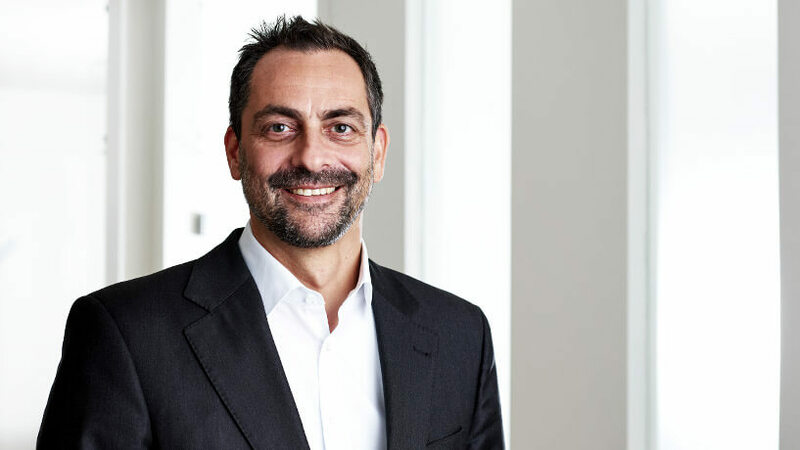 He began his career with Mercer Management Consulting in Munich, Germany, in 2000. 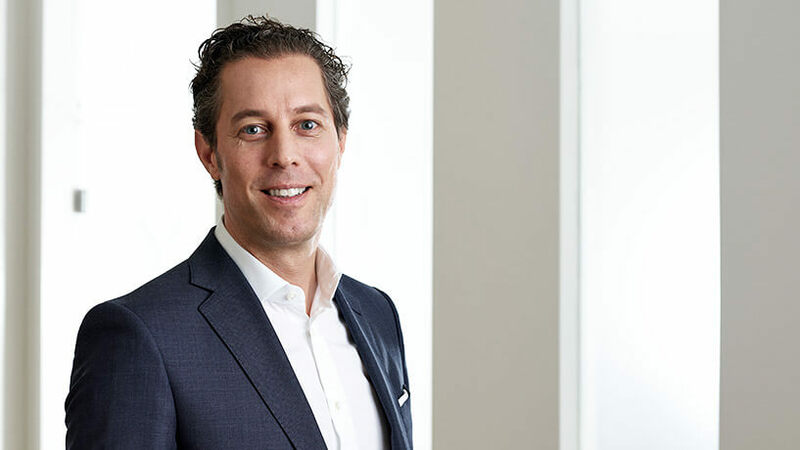 After earning his doctorate degree and further consulting work at Oliver Wyman (formerly Mercer Management Consulting), he joined the management of Hilti Germany in 2008. At Berylls, his area of expertise is new mobility services. In addition, he is an expert in developing and implementing new digital business models, and in the digitalization of sales and after sales. Industrial engineering and management studies at the University of Karlsruhe, Germany, doctorate degree at Ludwig Maximilian University, Munich, Germany. Mechanical engineering, production engineering, at the Technical University of Munich (TUM); MBA in Strategy, Marketing and Organizational Behavior at INSEAD Business School,France. 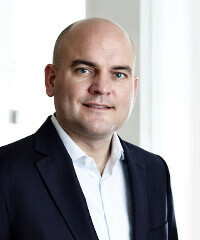 Andreas Radics (1973) has been advising the automotive industry as a consultant for more than 14 years. In addition, he can look back on over four years of professional and management experience in industry. 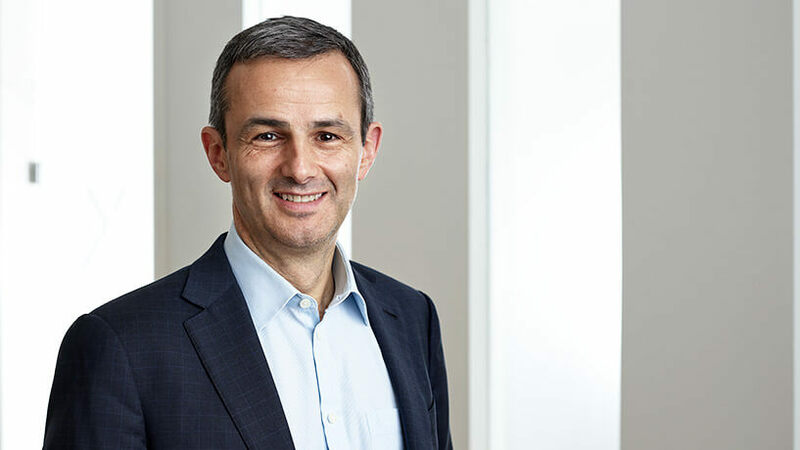 Before co-founding and building up Berylls Strategy Advisors in 2011 as one of its Partners, he worked at Gemini Consulting and Oliver Wyman, two international strategy consulting firms. Besides being one of the leading subject-matter experts in Mergers & Acquisitions as well as in the development and implementation of corporate strategies in the automotive industry, he is an expert in e-mobility. Business administration degree at Catholic University of Eichstätt-Ingolstadt, Business Administration Faculty, Ingolstadt, Germany. Jonas Wagner (1978) joined the Berylls team in October 2011. Prior to that, he worked with Oliver Wyman, most recently as Senior Associate for automotive OEMs and suppliers. He mainly specializes insales strategies and new business strategies for OEMs, focusing primarily on conceptual work along the entire customer journey right up to implementation inretail. This includes sales & marketing, after sales as well as financial services. Business administration studies at Aarhus School of Business (Business Administration), Denmark, and at the University of Mannheim, Germany; degree in business administration, focus on International Management, Marketing and Controlling. Michael Bang (1971) has more than 14 years of management consulting and three years of automotive industry experience. 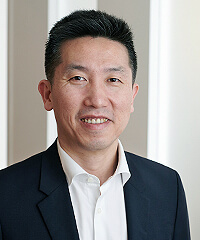 He joined as a Managing Director in January 2018 and leads the Berylls office in Seoul, Korea. 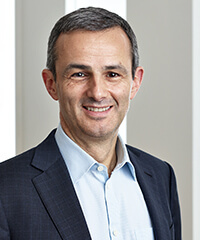 Prior to Berylls he worked as a Principal at Arthur D. Little and Deloitte Consulting, and at the automotive supplier Mando as a Research Engineer. He specializes on Brand Strategy, Sales and Marketing, E-Mobility, as well as Product Strategies for OEMs and automotive suppliers. Bachelor and Master of Science from Yonsei University, Seoul/ Korea, and MBA from MIT Sloan School of Management, Cambridge/ USA. 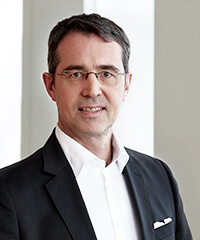 Dr. Jochen Schilcher (1971) has complemented the partners of Berylls Strategy Advisors since January 2014 and, as Chairman of the Board of Directors of Berylls Strategy Advisors AG, heads Berylls’ activities in Switzerland. 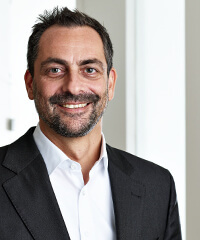 He started his career at Mercer Management Consulting in Zurich in 1998. Two years later, he co-founded a start-up company for the development of software applications (M-Commerce). After the company was sold in 2004, he returned to Mercer Management Consulting, focusing on the automotive, manufacturing and high-tech industries. 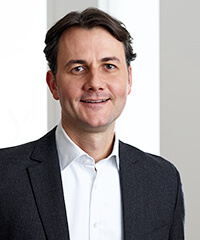 In 2007, Jochen Schilcher joined the strategy consulting firm Booz Allen Hamilton, which later became Booz & Company. Here, he was an most recently Associate Partner of the “European Engineered Products & Services Practice”, focusingon the automotive, high-tech and mechanical engineering industries. At Berylls, his consulting activities center on strategy, business model development, reorganization & transformation, as well as performance improvement programs. 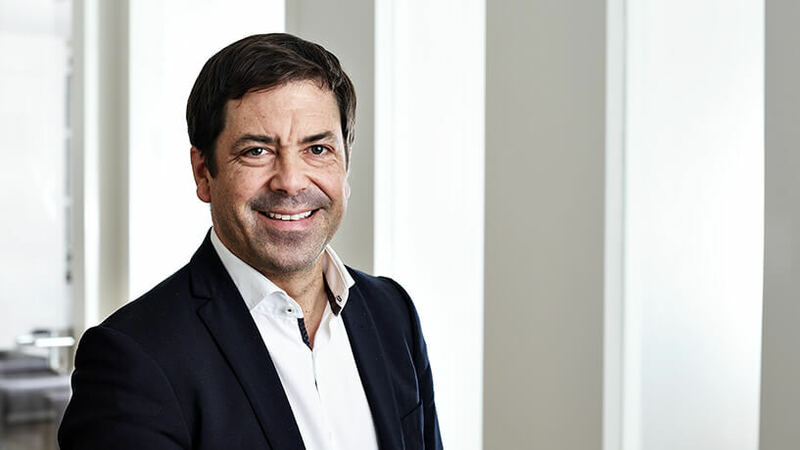 He advises both OEMs and suppliers on traditional automotive topics, as well as on new issues related to connectivity, digitalization (data-based business models) and automated driving. Business administration (lic. oec. HSG) and doctorate degree at the University of St. Gallen, Switzerland. 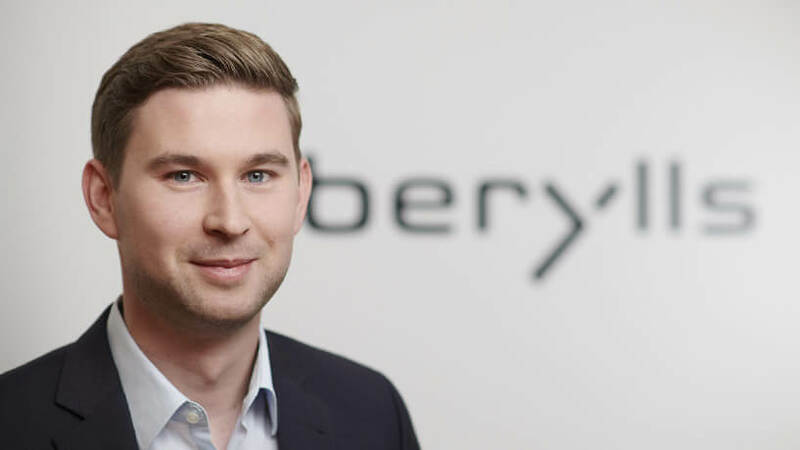 Michael Beckmann (1984) joined the Berylls Strategy Advisors team in January 2015. Since 2008 he has been working as a consultant and started his career at Booz & Company. 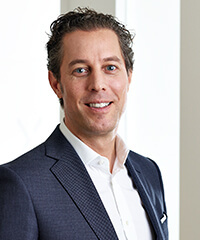 Since returning from an MBA in 2012, he has focused on strategic issues and portfolio decisions in the supply industry, including M&A activities.In addition, he´s working on the performance measurement of multi-channel sales activities for OEMs and the effects of global trends on the supply industry. Studied business administration at the European Business School, Oestrich Winkel and MBA at INSEAD, Fontainebleau/Singapore. 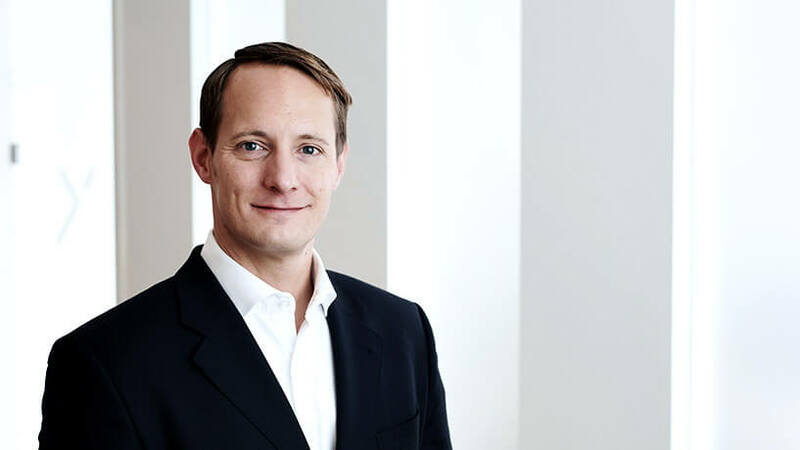 Malte Broxtermann (1986) joined the team of Berylls Strategy Advisors in 2014. After extensive experience as emergency medical technician, he has been working in consulting since 2012. His focus on development of digital strategies & products spans across the entire automotive value chain. He is an expert in planning & implementation of big data- and AI-powered applications and ensures strategic alignment with Berylls’ own unit for implementation of digital solutions, Berylls Digital Ventures. Studied economics and international business at Maastricht University (Netherlands) and Queen’s University (Canada). 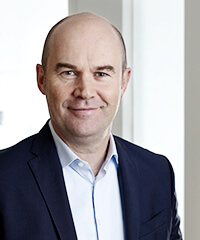 Christian Heid (1979) has been a consultant at Berylls Strategy Advisors since January 2016. He began his career in 2007 at Oliver Wyman Financial Services. In 2014 and 2015, he was responsible for operations and finance in a tech startup at the interface of eCommerce and eSports marketing. 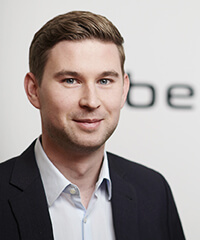 His consulting focus is on the development and operationalization of corporate and business strategies in the areas of new mobility services, OEM after-sales and financial services. In mobility services, he is also an expert in the simulation, modeling and optimization of complex new business models. Studied physics at the University of Leipzig and the ETH Zurich. Dr. Frank Heines (1967) joined Berylls Strategy Advisors as Principal in September 2016, and is based at Berylls’ Swiss office. 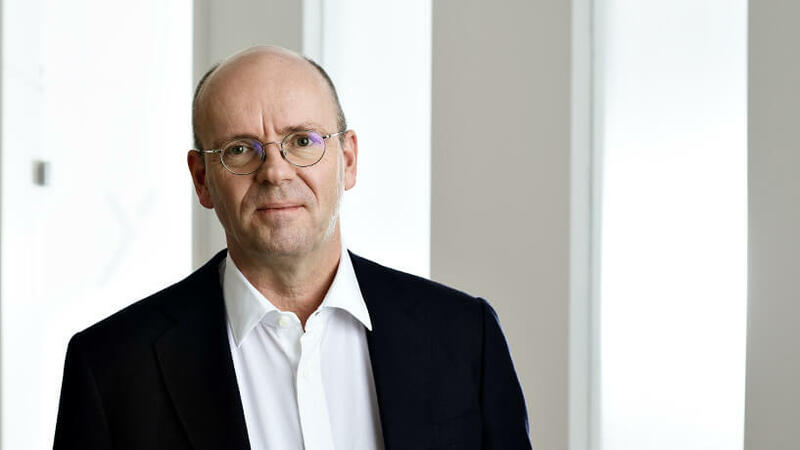 He started his career at the postal automation division of Siemens AG before changing to a medium-sized electrical and electronics company where, in his positionas member of the board, he soon became responsible for the technical department. 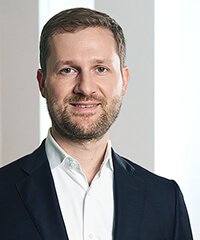 In 2003, he began his consulting career at the Malik Management Zentrum St. Gallen, becoming Partner and member of the group management board in 2007. The focus of his consulting work lies in strategy development, organizational design, productivity increase as well as in integrated organizational development and transformational management. Economics at the University of Constance, Germany; business administration at the University of Zurich; Ph.D. at the University of St. Gallen, Switzerland. 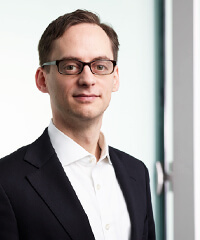 Tobias Keil (1979) joined Berylls Strategy Advisors team in 2011 when it was founded. 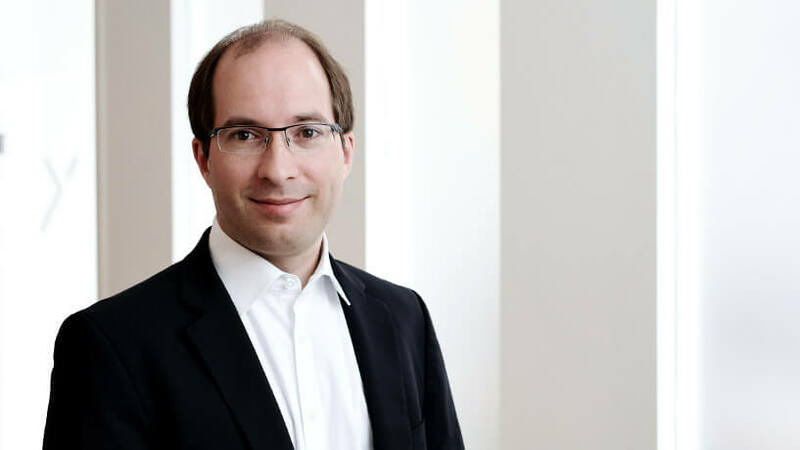 He started his professional career in 2007 at Oliver Wyman in Munich, where he worked in the automotive practice for automotive suppliers, OEMs and financial investors. His consulting focuses on strategy development and implementation for automotive suppliers as well as mergers & acquisitions for strategists and financial investors. Trained as a bank clerk at Berenberg Bank in Hamburg, studied business administration at the University of Passau. Christian Kick (1987) is part of the Berylls team since May 2014. 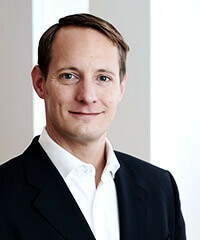 He started his career in management consulting at Booz & Company’s Munich office in 2011. As an experienced consultant in Marketing & Sales, he covers all automotive downstream activities, predominantly in the premium and luxury segments. He is not only passionate about developing innovative marketing and sales strategies, but also unlocking their potential through focused operationalization. Additionally, he focuses on Customer Experience and Customer Journey design as well as data-driven products in automotive marketing and sales. Studied International Business at ESB Reutlingen; MBA from Portland State University, Oregon. Michael Kramer (1982) joined Berylls Strategy Advisors in April 2016. 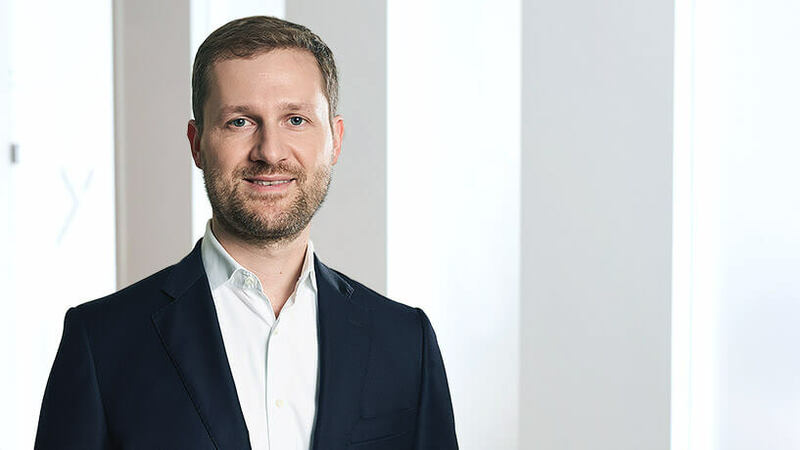 In 2008, he began his career in the Automotive Competence Center of Roland Berger Strategy Consultants, where he worked on automotive topics right from the start. His focus is on the development of innovative business models and performance improvement for sales and aftersales across all sales levels. At the same time, he deals with the emergence of mobility services around automated driving. University degree in business administration at the University of St. Gallen. We work for many of the well-known European automotive manufacturers as well as for selected Asian and American OEMs. Our project scope ranges from the realignment of a sports car division to the complete brand strategy for a high-volume manufacturer to overall responsibility for the development of an innovative online vehicle configurator. We’re also at home in the supplier industry, and have completed successful consulting projects for more than a hundred companies worldwide. It’s no exaggeration when we say that no module or system in a car, and no process in the automotive industry, is unfamiliar to us. In addition, we accompany dozens of investors through all facets of the M&A process, as known specialists who can steer even the most critical projects smoothly. 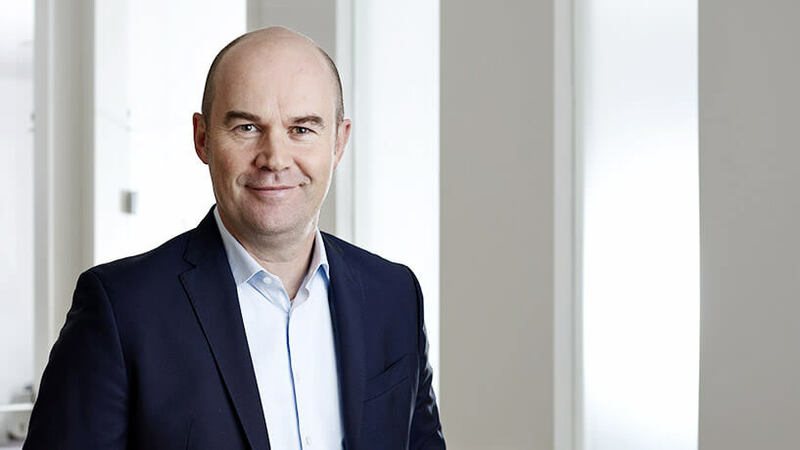 Values like initiative, pioneering spirit and enthusiasm are well in line with our business model – and our passionate focus on the automotive industry. From this passion come innovative ideas and solutions through which we shape the bright future of mobility, sustainable, and socially relevant. In order to develop the best solutions for you in every area, we work with a network of cooperation partners. With their knowledge and experience in highly specialized areas, they help us and you to think always a little farther ahead and find the most innovative approach. Click on a partner to see their special expertise. 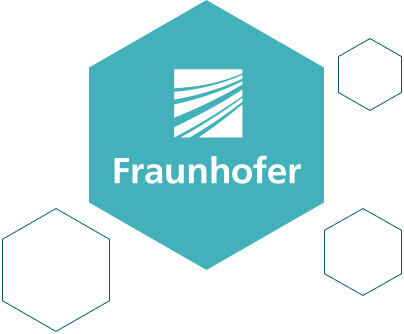 Fraunhofer IAIS is one of the leading institutions for applied science in the field of Big Data and Artificial Intelligence. Decades of experience across various industries and profound knowledge of the latest research methods make Fraunhofer IAIS the ideal cooperation partner for Berylls. The data scientists and IT specialists are experts when it comes to projects with large amounts of data. No matter if data mining, modelling or analysis of data through machine learning is concerned. Together with Fraunhofer IAIS we use innovative analytics to create tailor-made and sustainable big data strategies and products that support our clients on their journey to become ‘data-driven’ companies. The specialists at SBN Data Technologies realize innovative, reliable and professional knowledge-based software systems. Like Berylls, SBN Data Technologies does not create standard products, but focuses on customized solutions. 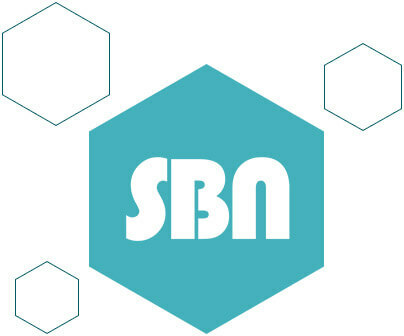 SBN supports their customers throughout the entire lifecycle of their software systems – from requirements analysis to development and operation. These capabilities make SBN the preferred implementation partner for sophisticated Berylls software solutions. For several years now, both companies have been working closely together in agile software development for various customers in the automotive industry. 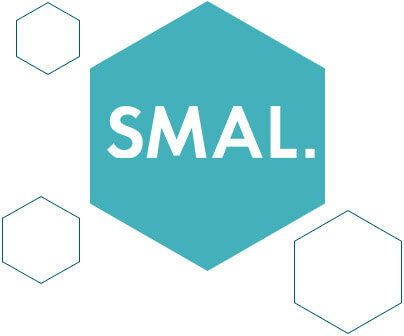 SMAL is Berylls’ preferred cooperation partner for creative implementation, design and coding of digital products. Together with Berylls, SMAL experts develop concepts, MVPs, frontends, videos and all other visual components of digital products. 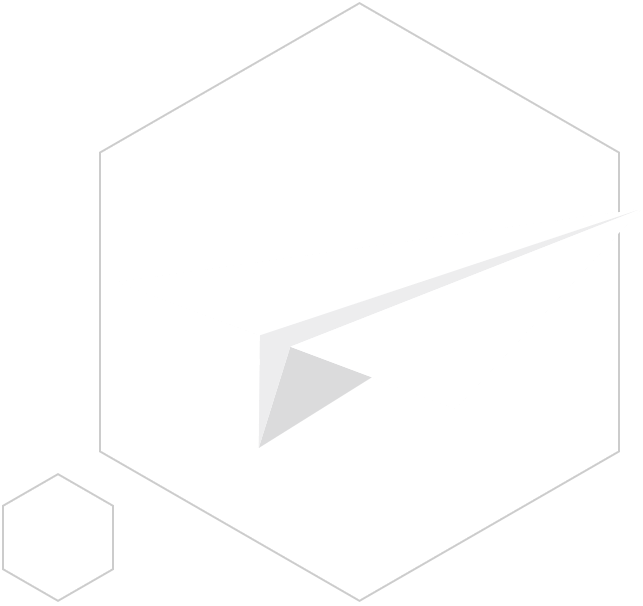 SMAL is involved in many Berylls projects as a creative partner to ensure the perfect balance of creativity, aesthetics and intuitive usability within any user experience. As a result, Berylls and SMAL create irresistible digital touchpoints for our customers across a wide variety of devices and frontends. 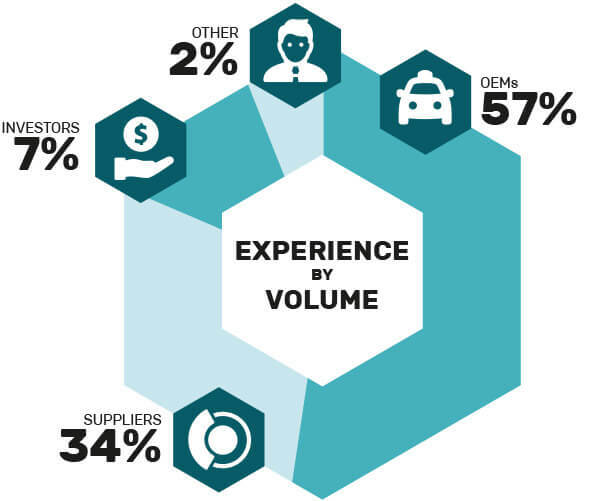 The challenges of the automotive industry are global, but they aren’t the same everywhere. With our locations in Europe, the US and China we’re not just physically close to clients, we also experience the different local trends, needs and circumstances.